Since 1977, Myers and Stauffer has provided professional accounting, consulting, data management and analysis services to state and federal agencies managing government-sponsored health care programs. For more than 15 years, we have provided managed care audit and consulting services to Medicaid programs nationwide. We are also recognized nationally for our federal work with the Centers for Medicare & Medicaid Services (CMS) involving Medicare Parts C and D audits. Our goal is to assist clients in navigating the complex health care regulatory environment and in the successful management and oversight of their managed care programs to ensure contract compliance, program integrity, and continuous program improvement. Our services are designed to address the entire evolution of a managed care program and includes both audit and consulting services. 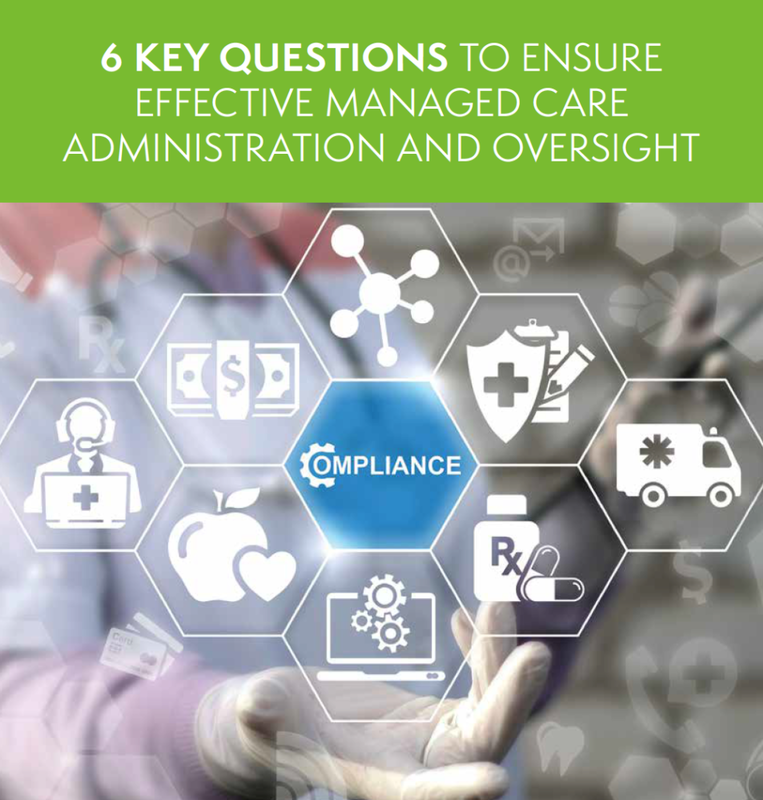 These solutions are designed to help states and CMS enhance their ability to monitor managed care health plans and ensure compliance with federal, state and industry standards. Myers and Stauffer’s team is a multidisciplinary team made up of highly skilled and experienced professionals with backgrounds in such settings as Medicaid agencies, fiscal agent contractors, health plans, hospitals, pharmacies, and CMS.